The Swigart-Easterling Funeral Home, Inc. of Canal Fulton had its beginning as the Finefrock Furniture Store on North Canal Street in Canal Fulton. As was the custom in the early twentieth century, many local furniture stores also served as the undertaker in town; such was the case with the Finefrock Furniture Store. Records from this era begin in approximately 1915 and continue until the death of founder James Finefrock in 1936. In 1937, Paul R. Swigart and his wife Vera (the son-in-law and daughter of James Finefrock) separated the funeral home operations from the furniture store and moved the Swigart Funeral Home to its present location at 624 East Cherry Street (State Route 93) in Canal Fulton. This had been the family home; Paul Swigart had been the licensed funeral director of the furniture store, prior to the death of Mr. Finefrock. 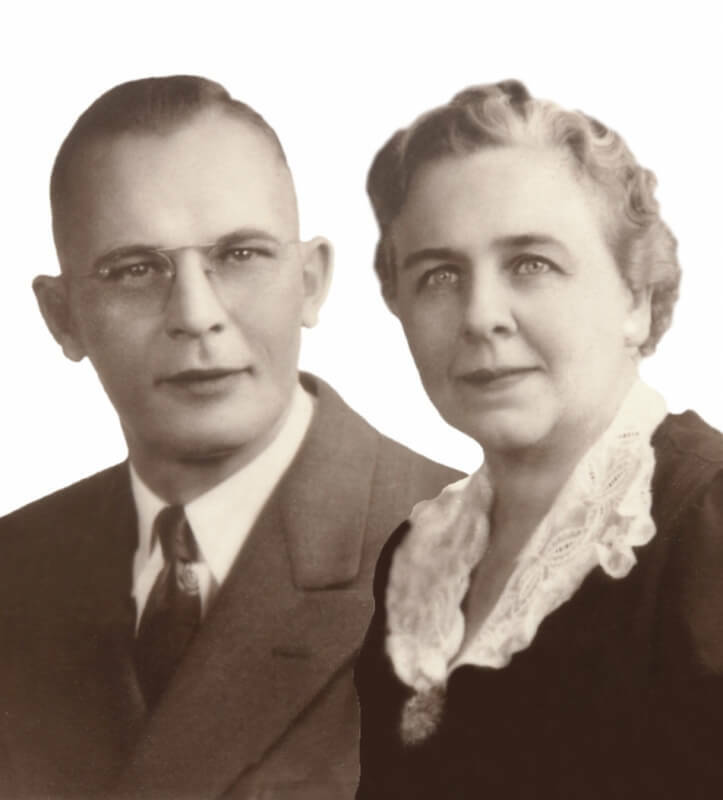 Following World War II, the second son of Paul and Vera, Donald P. Swigart, joined his father in the family business. After completing his mortuary school education in Cleveland, Ohio, Don became a licensed funeral director in 1949. He served the community with his father until the death of his father in 1957. 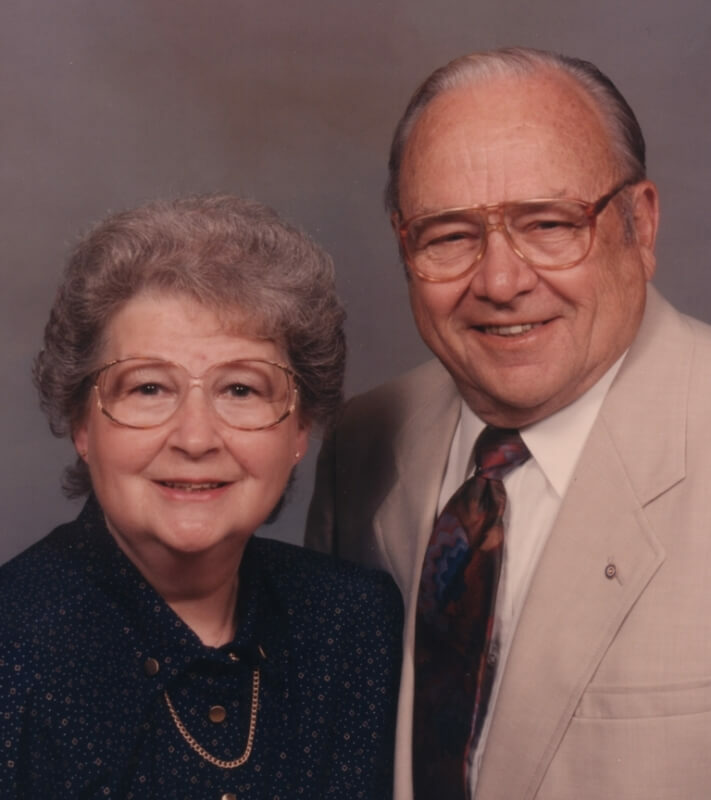 At this time, Don and his wife Jean became owners/operators of the funeral home and continued to operate the business from the same location in Canal Fulton. In 1978, Benjamin R. Easterling, Jr. and his wife Belinda joined the funeral home staff. Ben served as a licensed Funeral Director and Embalmer. A native of Barberton, Ohio, Ben attended Barberton Public Schools, the University of Kentucky, and the Pittsburgh Institute of Mortuary Science. He obtained his license in 1977. In December of 1979, the Swigart Funeral Home became incorporated as the Swigart Funeral Home, Inc. of Canal Fulton; this incorporation permitted Ben and Belinda to become minority stock holders in the business in 1981. In November of 1989, Don retired from fulltime funeral service; Ben and Belinda then became owners/operators of the now Swigart-Easterling Funeral Home, Inc (state law required the name change). In June 2009, a professional cooperation was begun between Ben, Chris Silva and Steve Best to provide the foundation for a fifth generation of private family ownership and operation of the Funeral Home. 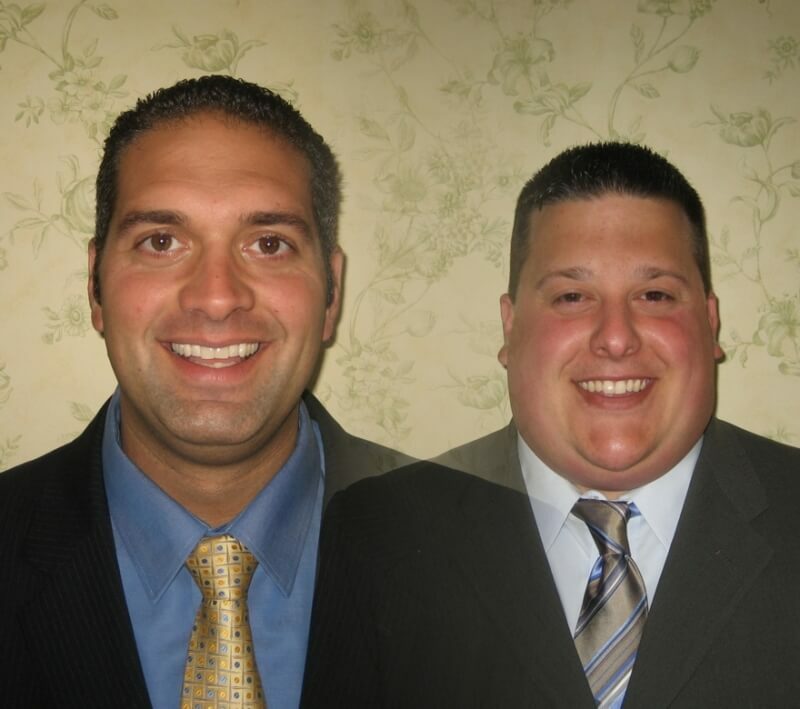 Chris and Steve are funeral directors with the Silva-Hostetler Funeral Home of Barberton, Ohio. Chris is a native of Ashtabula, Ohio, a 1998 graduate of the Cincinnati College of Mortuary Science and a licensed funeral director since 2000. He is the owner / operator of the Silva-Hostetler Funeral Home, Barberton since its founding in 2005. He with his wife Frances and children Mia and Marco, reside in Barberton. Steve is also a native of Ashtabula, Ohio, a cousin of Chris Silva, a 2007 graduate of the University of Akron and 2011 graduate of the Pittsburgh Institute of Mortuary Science. Steve was licensed as a Funeral Director in 2010 and has been with Chris since the inception of the Silva-Hostetler Funeral Home. Steve currently lives in a home adjacent to the Swigart-Easterling Funeral Home in Canal Fulton and manages the funeral home in the absence of Ben. This new cooperation will provide yet another generation of local, family owned service to the Canal Fulton, Clinton, North Lawrence and Manchester areas, as has been the case since 1915. As a family-owned home, we serve every family as if it were our own; with the dignity, respect, care, and professionalism that they need and deserve.